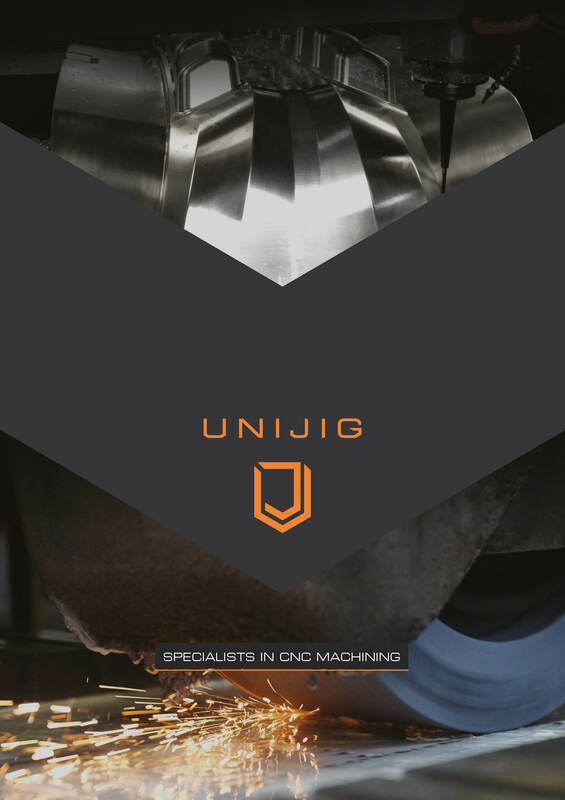 Unijig Ltd was founded in 1976 by Barry Dewhirst following a career in Engineering at Lucas Aerospace Ltd.
Unijig Ltd is a business with 40 years’ experience dedicated to providing a first class CNC Machining service focussed on the needs of customers and potential customers across the UK. This is achieved with a team of highly skilled engineers, many home grown through our apprentice training scheme started in the mid-eighties, and producing precision components to the highest quality standard expected by our customers. The capabilities and CNC Milling and Boring capacity at Unijig grew rapidly in the 1980’s as the customer supplier relationship became embedded. With repeat and new business. It became clear from this relationship that the future for Unijig was to provide a service that customers could rely on with a quality product, reliable delivery service, all at a competitive price. 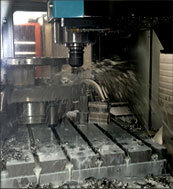 Unijig offers CNC Machining capacity of the highest standard and versatility due to continued investment in Modern CNC Milling and CNC Boring Machines, along with supporting computerised technology. 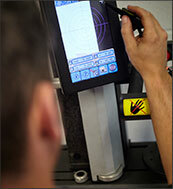 This has enabled an efficient service from quotations, with realistic lead times, to final delivery. 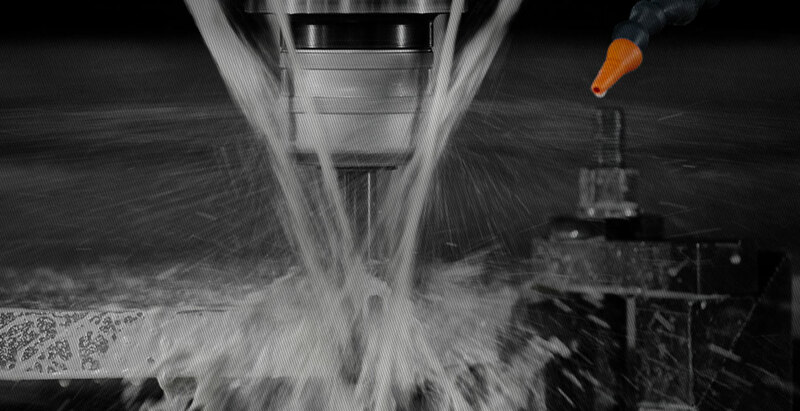 From linking customer’s designs to the actual machining of components to final inspection, using CNC Coordinate Measuring Machines in a dedicated environment. Unijig will, if required, purchase materials and standard parts to be machined to customer’s drawings or will machine from customer supplied free issue materials. Production Control Techniques monitor customer’s components during manufacture, with Status Reports available indicating continuing progress to completion and final delivery. For over 30 years Unijig has been a fully accredited by BSI to ISO: 9002 (formally BS5750 Part 2). To maintain continuity of the family business in 2005 Gavin and Andre Dewhirst, who had worked at the company for some years, took over ownership and control of Unijig. They have been responsible for the continuation of its success with the day to day management of the company, and the continued investment in new CNC machinery to meet current customer’s needs. They would say “we are Owner Managers that listen to what the customer wants and are not afraid to invest in CNC Machinery and ancillary equipment accordingly”. Listening to customer feedback has helped Unijig model the business on customer needs, from competitive pricing, efficient production, high quality standards and a focus on the importance of lead times. All amounting to a value for money service. Unijig recognises that customers expect their components to be manufactured to their exact drawing specification and standards, free from errors, and conforming to their drawing and dimensional tolerances. In 1986 Unijig was accredited with what is now BSI ISO 9002 Quality Standard to formalise control of the manufacturing facility and assist in meeting customer’s high quality expectations. 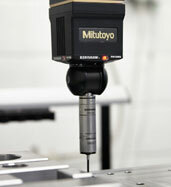 To enable Unijig to give customers confidence in continuity in inspection accuracy, the company invests in high quality measuring equipment, including CNC Coordinate Measuring Machine, with Renishaw Scanning Probe and capacity up to 1600 x 905 x 605 mm all housed in its own enclosure. Unijig has over the years developed systems for maintaining desired dimensional standards in the customer’s components by carrying out 1st off, intermediate and final inspection before despatch to the customer. 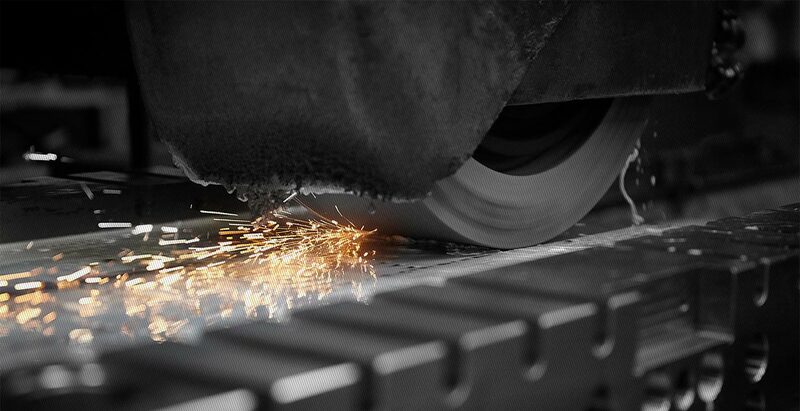 Unijig has worked within this sector for over 30 years with experience supplying customer’s manufactured 3D forms, gun drilling cores and fully supplying steelwork for bolsters back plates, risers ejections. A recent service over the last 10 years is the precision matching of pump Casing in complete materials such as Cast Stainless grade Super Duplex, Gun drilling and large surface grinding of gasket faces. Manufacture of 1 off to large volumes complex parts, supplying materials and CNC Machining, Heat Treatment and surface finish plating processes to customer’s specific drawing requirements. Unijig, over many years has demonstrated it has the precision CNC machines and skills capable of producing multiple parts to precision tolerances within the pharmaceutical sector. 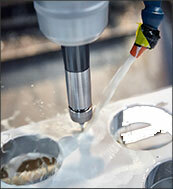 Over the last 20 years Unijig has experience manufacturing jigs tooling and other components for BAE systems. 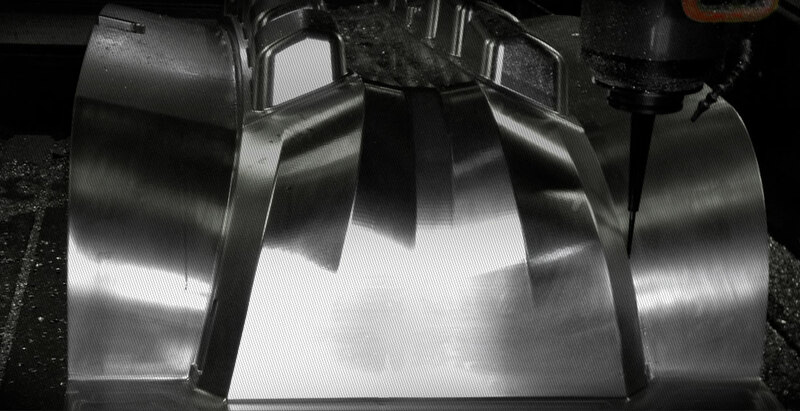 Unijig has maintained a specialised service within this sector machining complex machinery parts to customer’s drawings working to precision tolerances. The below is a list of our current plant capacity. All measurements are shown in mm. © Unijig Ltd. 2016. Site by Pure.